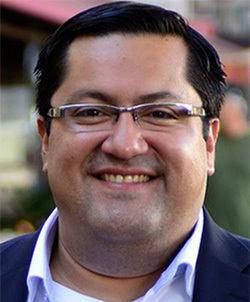 Based on the ballots, the caucus endorsed Jesse Arreguin for mayor, with Kriss Worthington as the second choice. For City Council, it endorsed Nanci Armstrong-Temple for District 2, Ben Bartlett for District 3, Sophie Hahn for District 5 and Fred Dodsworth for District 6. 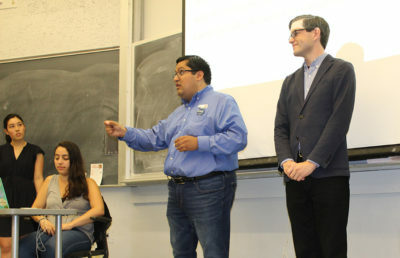 Additionally, it also endorsed the CALI slate for the Berkeley Rent Stabilization Board, consisting of Christina Murphy, Alejandro Soto-Vigil, Leah Simon-Weisburg and Igor Tregub. The Berkeley Democratic Caucus is a new democratic group chartered in April by the Central Committee of the Alameda County Democratic Party, according to Yelda Bartlett, the president of the caucus and wife of council candidate Ben Bartlett. 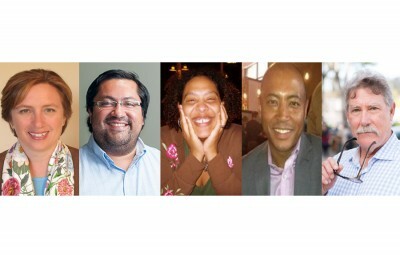 The aim of the group is to engage Berkeley residents in the democratic process and endorse candidates for office. During the meeting, the candidates addressed the audience of approximately 40 people in the South Berkeley Community Church and discussed the platform of their campaign. Members of the caucus then voted on whom they wanted to endorse for mayor, City Council and Berkeley’s rent board on an anonymous ballot. “My vision for the caucus is to … foster a place where people of opposing views can come and be heard … in a respectful and an open democratic environment,” Yelda Bartlett said. Dodsworth was thrilled when he was asked to participate in the meeting by the caucus. Hahn also said she was honored to have the support of the caucus and looks forward to working with the caucus on issues such as housing, homelessness and creating a progressive agenda. Contact Semira Sherief at [email protected] and follow her on Twitter at @semshreif1.